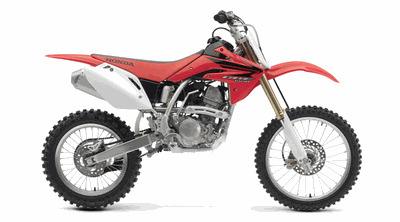 2007 CRF150R Expert shown in photo! 54lbs. lighter, Stronger motor, Liquid cooled and good suspension!! !